This week on TLG we discussed industry blocks, regulations and moratoriums effecting the business growth here in Alaska. We do product reviews from a local cultivator and as always we chat with you. 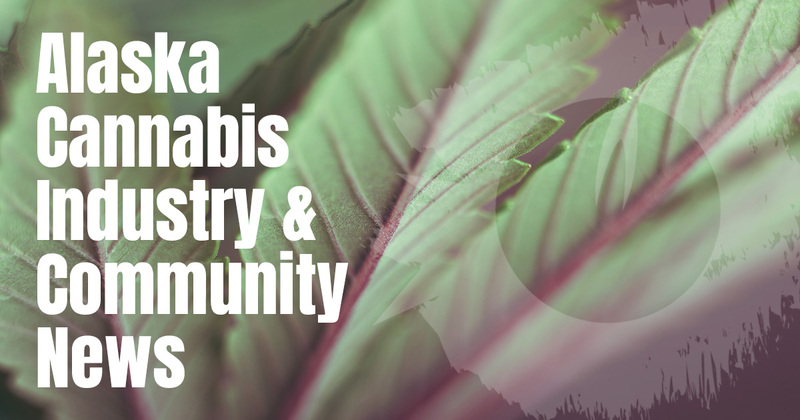 A bit of Q&A and getting to know our neighbors and cannabis community. Join us every Saturday at 4:20 pm AST on the Midnight Greenery Facebook page. Oh, and cant forget GIVEAWAYS!!! 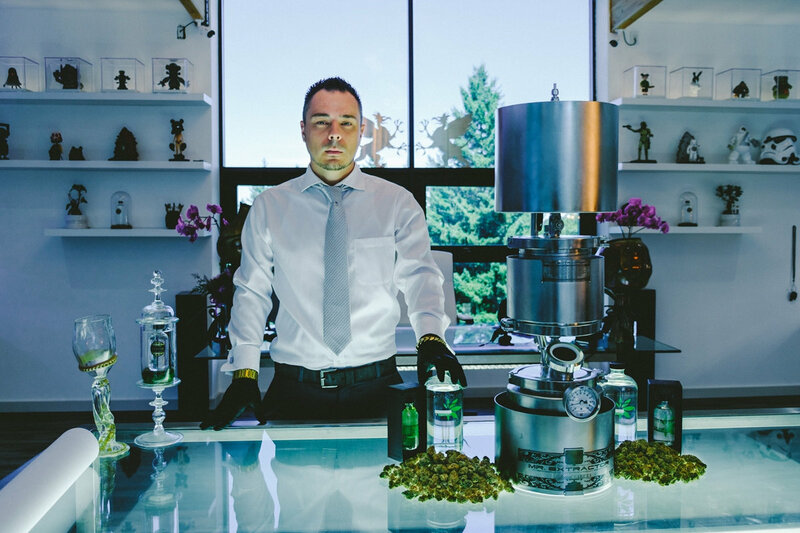 Profiteer Who’s Relied on Others Inventions or Entrepreneur Going for the Profits in the Cannabis Industry? Permanent Moratoriums and industry roadblocks, how much more will Peter Mlynarik block the industry he has been appointed to oversee the success of? 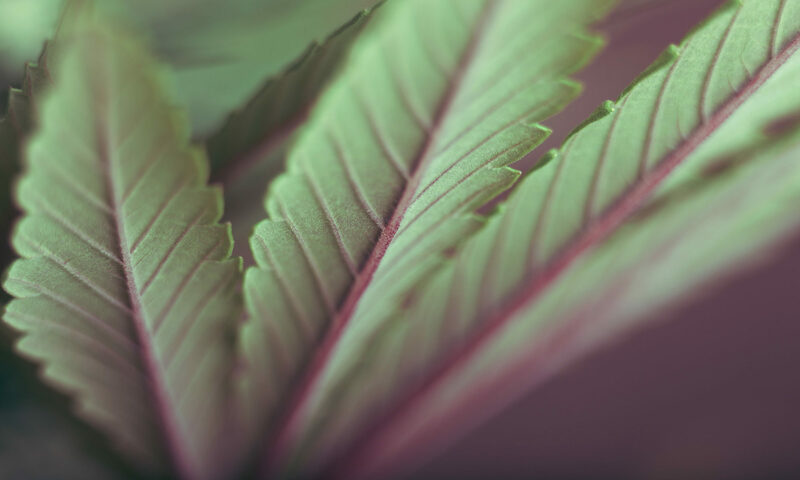 Cannabis slang terms and more. Join us every Saturday at 4:20 Alaska standard.